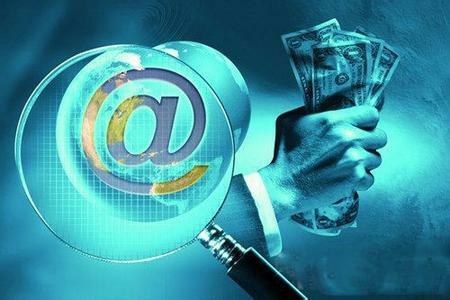 Taxes’ shifting regarding e-commerce in China! Benefits of cosmetics market for e-commerce in China! The Chinese government wants to ease the companies overseas’ penetration on its market. 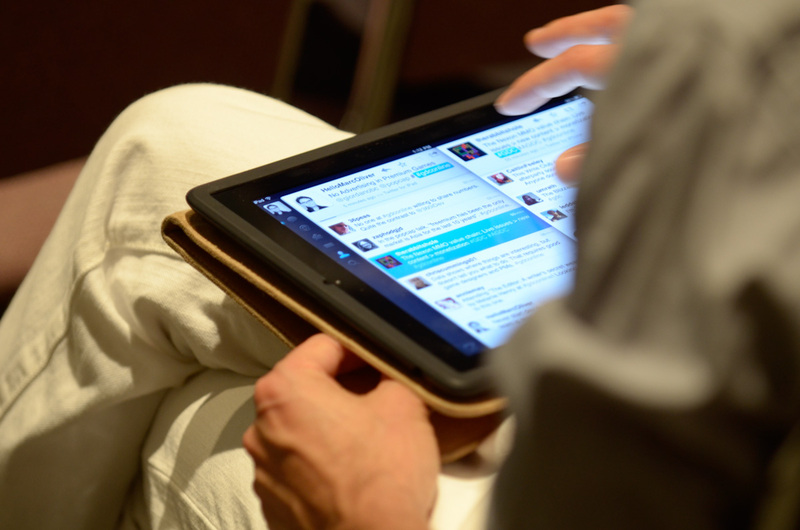 That’s why, China is shifting taxes’ policy regarding e-commerce. But this is benefits mainly cosmetics products. In addition, this encourages China to decrease cosmetics and electronics products’ prices in order to make it more accessible to consumers. Indeed, these last years, Chinese prefer travelling to purchase foreign products which are cheaper than in China. Then, Chinese consumers are very attracted by e-commerce platforms.Thus, many foreign companies take the opportunity of this taxes’ policy to offer more products to the customers. 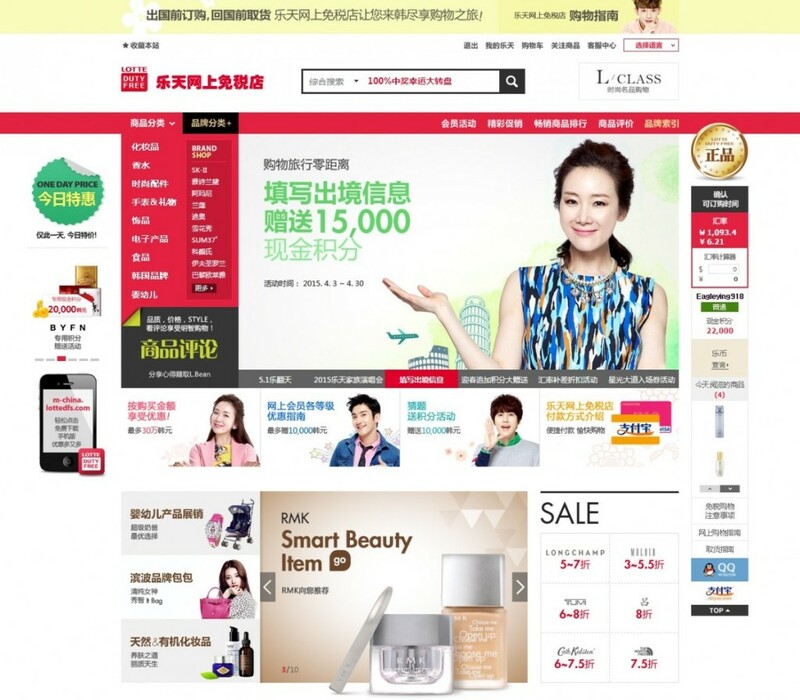 Cheaper prices convert further Chinese customers to purchase online Korean cosmetics products. Actually, they are very sensitive to quality and healthy products. Then, Korean cosmetics products are viewed as totally safe. Korean cosmetics companies represent 22,1% of imported products in China and are fighting against French ones on the cross-border trade market with 30.6% cosmetics goods in the Mainland. Moreover, in a few month, cosmetics products overseas’ imports increase of 36,1%. Lotte.com is the leader in the Korean e-commerce market. On October 2015, the famous platform signed up an agreement with JD.com, the largest cross-border online support in China which welcomes many products’ overseas. Today, Chinese consumers are able to purchase Korean cosmetics or luxury goods which are sold on Lotte.com pass through JD.com. This is a huge opportunity for Chinese consumers who are fond of Korean cosmetics products ! To sum up, this feature contributes to the China economy’s growth. Chinese market is very difficult to approach even while the e-commerce way. You need to learn China’s tricks and use tools on social medias in order to increase their e-reputation. Also, we advise them regarding the Chinese search engine, Baidu. Today, we have many solutions to offer you to succeed in China ! Why retailers have to sell on Tmall?